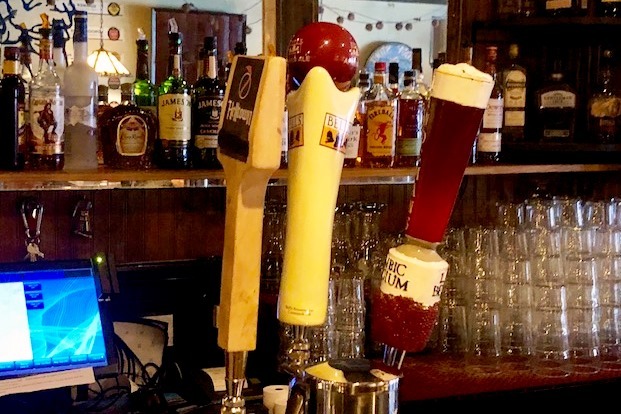 Beer taps at a Pennsylvania pub. 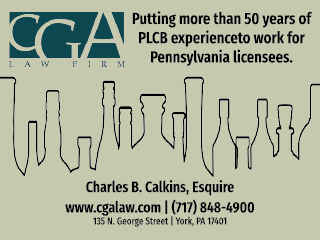 The Pennsylvania Liquor Control Board (PLCB) recently announced an invitation for bids to award 25 expired restaurant licenses in the sixth license auction since Act 39 became effective in August 2016. According to the PLCB, the auction includes one license in each of the following 25 counties: Armstrong, Bradford, Bucks, Cameron, Carbon, Clinton, Crawford, Dauphin, Elk, Greene, Huntingdon, Lebanon, McKean, Mercer, Montgomery, Northampton, Northumberland, Philadelphia, Pike, Potter, Schuylkill, Susquehanna, Washington, Wayne, and Westmoreland. A sealed bid process will once again be used for the auction. The previous five auctions awarded 191 licenses. Bids are due by noon Thursday, Aug. 2. 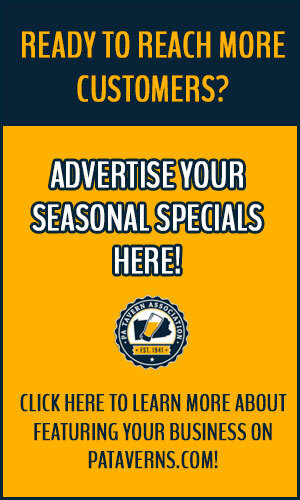 Bids will be opened Monday, Aug. 6, and auction winners will be determined soon thereafter. You can read more details on this auction by clicking here.